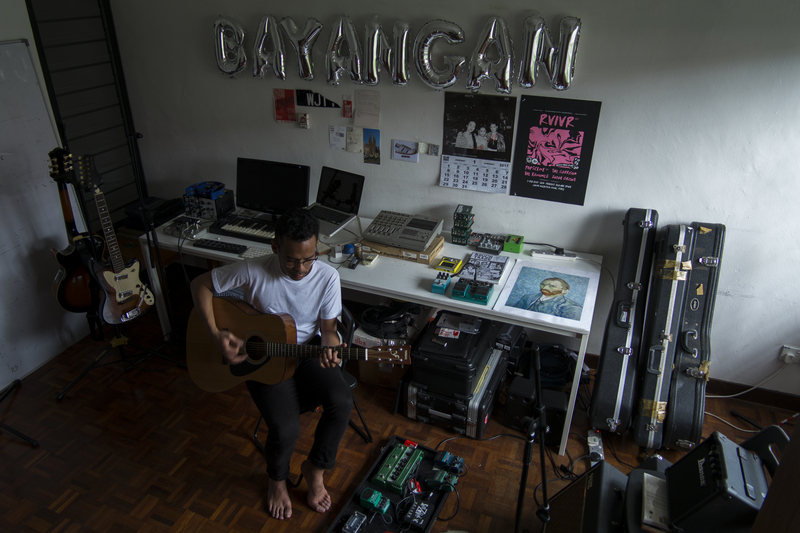 In times like these when honest folk music seems under-represented in the scene, Fikri Fadzil adopts Bayangan as his alter ego to carry on that torch. 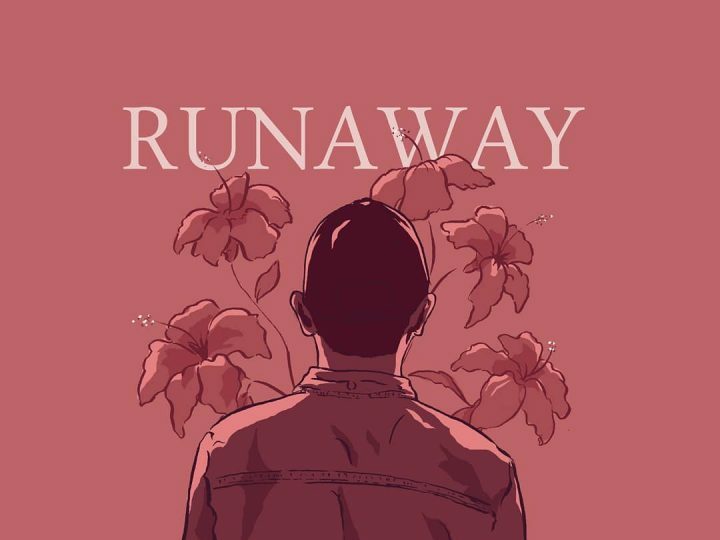 With earthy sounds and cryptic lyricism, he touches on subject matters of living in contemporary urban Malaysia, from personal relationship to societal issues. 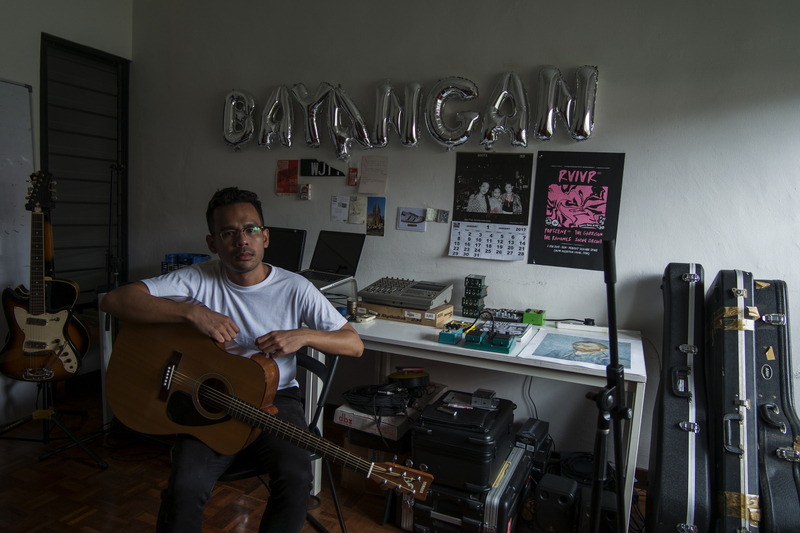 On his debut album Bersendirian Berhad, Bayangan has created a sombre yet hopeful soundscape which channels his creativity and passion into his craft. JUICE got the chance to speak to him about the philosophy behind the album, the current state of the music industry and the future of folk music in Malaysia. How did you come up with the moniker Bayangan? Well, it started with someone saying that I was living in another person’s shadow. However that meaning has evolved into something else. My shadow reminds me that I’m alive. I think that’s the beauty of creative works, may it be in writing in song or in other forms of art. You don’t necessarily have to follow the status quo or imitate your idols closely. You’re free to create. Since it’s your debut album, were you scared of crafting a sound that the general public doesn’t really listen to? I wasn’t scared, but a little nervous. The album, or the sound, is what comes naturally to me. I didn’t know how to categorise it at first, but a friend of mine mentioned that it is “neo-folk”, and I just ran with it. I didn’t think too much about if it fits the general public’s music palette, although at times it did remind me not to stray too far away from listenability. I think that’s the beauty of creative works, may it be in writing in song or in other forms of art. You don’t necessarily have to follow the status quo or imitate your idols closely. You’re free to create. Why did you decide to make the album in Malay, considering that most Malay radios play English songs? It was a conscious decision for me to challenge myself to write an album in Malay, and I have to say it was a great learning experience for me. I believe that it is more natural and impactful for me to say certain things in Malay. I do agree that even Malay radio stations and broadcasting companies are inclined to play more English songs, but they are just giving what people want. That is the core of commercial radio stations and I respect that. They could however, once in a while, suggest new / different types of music to their audiences, to spice things up a little lah. The album has a melancholic and sombre tint to it, as a reminder that life also has its low parts, and it is okay to feel that way – but not for too long. What is the philosophy behind the album Bersendirian Berhad? The underlying theme of Bersendirian Berhad is about the process of rebirth and experiencing every moment of that process. The album has a melancholic and sombre tint to it, as a reminder that life also has its low parts, and it is okay to feel that way – but not for too long. While I was working on the album, I isolated myself in my studio, and immersed myself in the creative process. I worked with my limitations in terms of music making and production, to see how far I could push myself in those 2 areas. The album has that sort of raw and angsty undertone for a folk album, how did you come up with that sound? It wasn’t something that was planned from the start, and that sound came naturally to me. 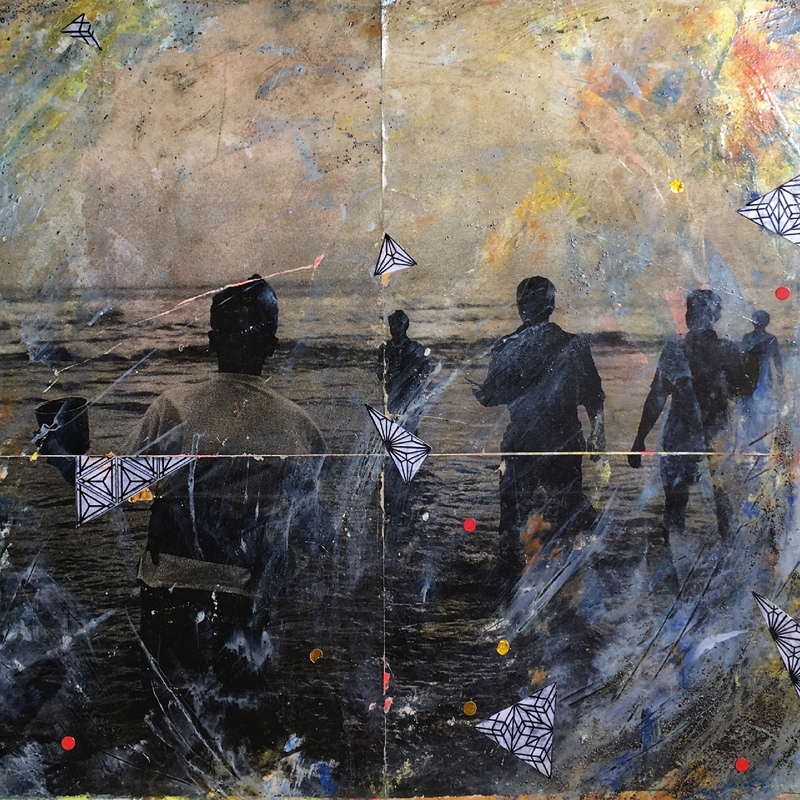 I did however consciously wanted to experiment and explore my creative and technical limitations, and use whatever I had at the moment to create. Are there any specific artists or musicians that inspired you both lyrically and musically? Musically, I would say songwriters such as Daniel Rossen, Rodrigo Amarante, and a few more singer songwriters have inspired me personally, and inspired me to find my sound. But throughout the process, I was listening to a lot of Klasik Nasional on the radio because they play some mean kronchong music and early Malaysian popular music segments. I was also listening to some hip hop and electronica producers (e.g. mndsgn, knxwledge, four tet). I didn’t seek out to imitate their musical aesthetic, arrangement, or style, but I guess some of the music I was listening to at that time did rub off on my subconscious. Lyrically, I was reading a few local writers, who inspired me to find my own voice and craft my own way of storytelling. I would say Saleh Bin Joned, the late Rohayat X, and a few more writers. Name us one song that you’re most proud of from the album. Not too sure if I feel proud of any of the songs, as I’m not too sure if pride should be in the equation at all. Although, I am happy with the feedback I’ve received with the track list arrangement. We think indie-folk, or even ambient music fans would dig this album, but how do you want people to receive it? I don’t want to impose any ideas or dictate on how people should react to the album, although I am curious on how the songs make them feel. Please email me at inibayangan@gmail.com your thoughts. 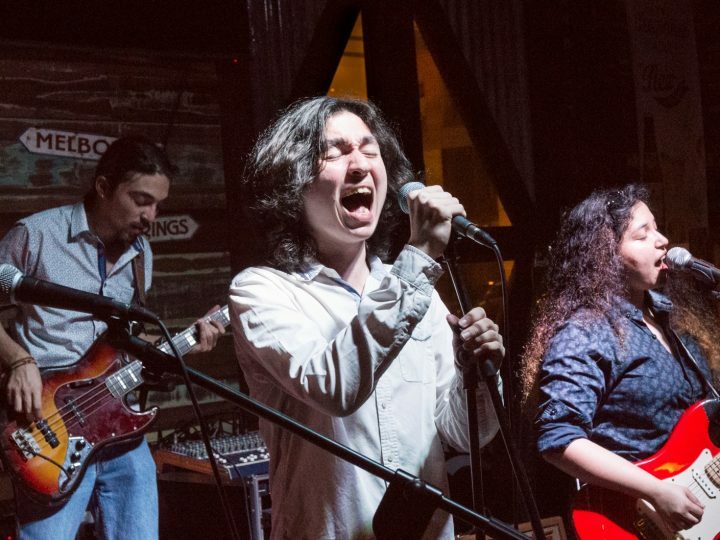 How do feel about the folk scene in Malaysia? I feel that the folk scene hasn’t grown much in the recent years, and it is not necessarily the most popular genre out there right now. But, it has its place in the music scene, and I believe it won’t fade out that easily. Nasi lemak or roti canai? Bersendirian Berhad is out now, listen to album on Spotify and follow Bayangan on Facebook, Twitter and Instagram for more updates. Pack your lightsabers and zip ’em up!